When you are coming to the end of your tenancy at a property, it is important that you make sure that they place is completely clean before you move out. Not only is this common courtesy but your landlord will require that you carry out this work before they give you your deposit back. Deposits can run into the hundreds of pounds, which is why it is so important that you hire a professional Lambeth domestic cleaning company to do this work for you. Lambeth Cleaners are the specialists in Lambeth house cleaning and we provide top quality services at very affordable prices. Why risk having your deposit taken away when our services are so affordable? Our professional and friendly staff will ensure that your home looks great from top to bottom before you move out. And as moving house is such a stressful time, why put yourself through all of that hard work yourself? Surely there are more important things for you to be getting on with rather than scrubbing the floors and making sure that the carpets are completely clean. If this sounds like a service you would like to take advantage of then call us right away on 020 3743 0205. Our team will help you decide what kind of SE11 home cleaning service that you need and give you a quote based on your needs. Why pay more for services that you do not need or want? We are here to take all of the hard work out of your housework. Some cleaning companies SW9 will charge you a small fortune for their end of tenancy cleaning services, but with us you get a top quality service at low prices. 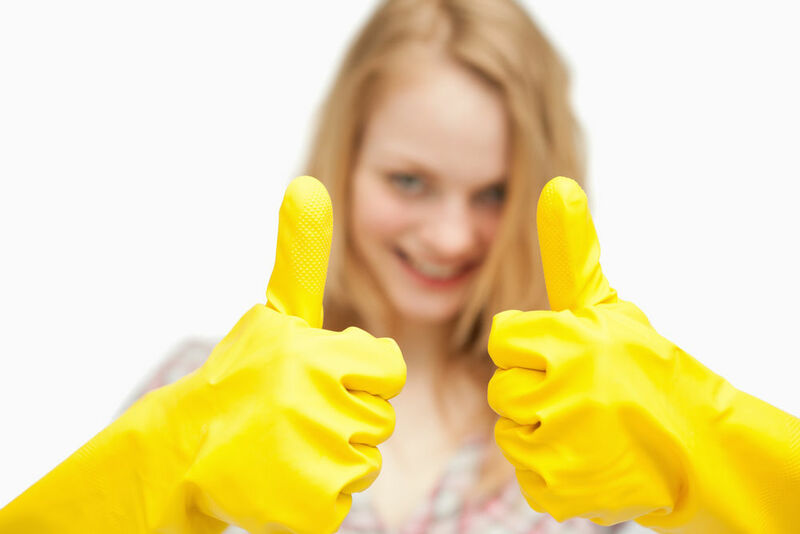 We are here to make your domestic cleaning SW4 so cheap and easy that you will not have to worry or lift a finger. Moving out of your home is an extremely stressful time and the last thing that you want to be doing is cleaning up the home you are about to leave. Of course, it is just common courtesy to give the place a thorough clean before the next tenant moves in but sometimes we just can’t face doing our own cleaning services. That is why hiring a service such as ours is such a great idea. Forget bending over and scrubbing the floors, walls and bath- just pick up the phone and arrange a brilliant and cost effective cleaning service Lambeth right now! Call 020 3743 0205 right now to get your completely free estimate. We know that you will simply love our low prices and excellent standards of service for our domestic cleaning services. Why become even more stressed before the big removals day when you can hire our firm of dedicated domestic cleaners for next to nothing? Lambeth Cleaners know what it takes to get every home looking at its best which is why we are the area’s number one choice for cleaning services Lambeth. Hundreds of people have already benefitted from our simply end of tenancy cleaning services and we think you should too. Don’t give yourself even more work to do when moving home and ensure that your deposit is secure. By spending a little money now on our fantastic SW4 end of tenancy cleaning service, you can be sure that your home will look completely clean. So what are you waiting for? Call us today and speak to a friendly member of our team and see how much you could save on your domestic cleaning services needs. Why not relax and save money before moving out of your home?